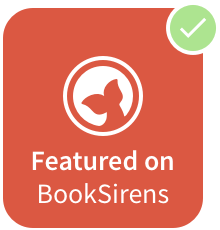 Hello book lovers and welcome back to BLOGMAS DAY 2! 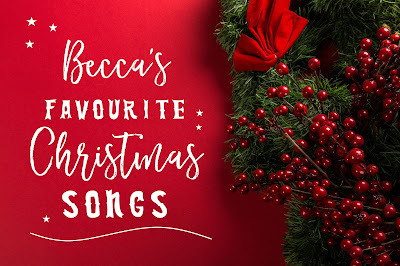 Today is probably going to be one of my favourite Blogmas days because I absolutely LOVE Christmas songs. I'm quite particular about which ones are close to my heart and definitely have clear-cut favourites! Even though I could go on about Christmas songs forever, I narrowed down my list to the couple that I definitely rotate and listen to most of December. 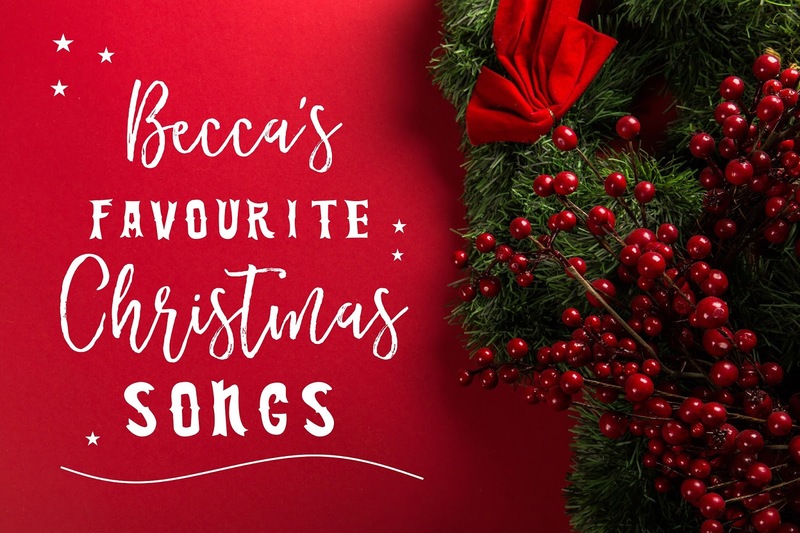 There aren't many classics on my list because I hear them all the time on the TV and playing in the car, but I will list a few of my favourite classic songs later on this Blogmas! Spotify is my go-to for making playlists of any kind (and I do make a LOT of them). The songs aren't in any particular order but my all-time favourite Christmas song is What If by Kate Winslet. It just GETS ME every single time. Hands down one of the greats. Do any of these songs make your Christmas favourites? If you want to add this playlist to your favourites or save some of the songs to listen to later on, you can follow the playlist right here! 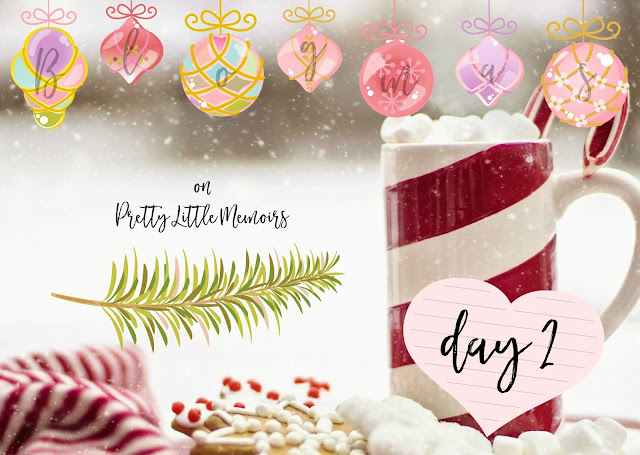 Missed the first Blogmas? You can find them all by following this link.